At Southeast Pools, in ChampionsGate and serving the greater Orlando metro area, we understand that you have a lot of choices when it comes to swimming pool service & maintenance companies. We want the opportunity to earn your business. For our new customers, we are offering the following specials. 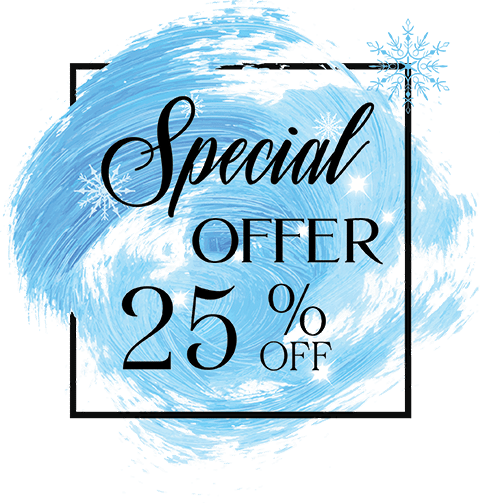 Sign up for our weekly or bi-monthly full-service package and we’ll give you 25% off of your first 3 months of service!